Safety was one of the main topics within the development of the new CO2 incubator ICOmed. Thanks to round corners in the interior, cleaning is as easy and thorough, additionally a standard sterilisation programme at 180 °C serves for perfect hygiene. 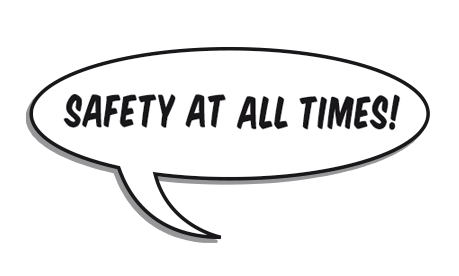 Users can rely on data logging conforming to FDA and in case of any parameter is at risk, there is an alarm notification to your mobile phone. As the ControlCOCKPIT of the CO2 incubator ICOmed is battery-buffered, the operating display, logging and CO2 control stay functional when there is a power failure. The fine-tuned control guarantees that the setpoint temperature is reached without temperature overshoots. All parameters are logged FDA compliant and, most importantly for safety: when the individually adjustable ranges for CO2, O2, temperature and humidity are surpassed, the ICOmed can send notifications to a mobile phone. 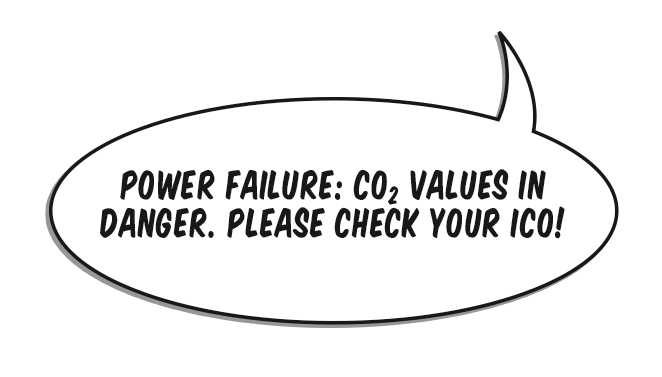 Power failure: CO2 values in danger. Please check your ICOmed! Why is it that most laboratory equipment is still not being used to its full potential? It has long been possible to link, program and monitor it from afar - just like the new Memmert CO2 incubator ICOmed. Rounded corners allow for easy cleaning of the interior, which can also be sterilised together with all installations and sensors within 60 minutes at 180 °C. 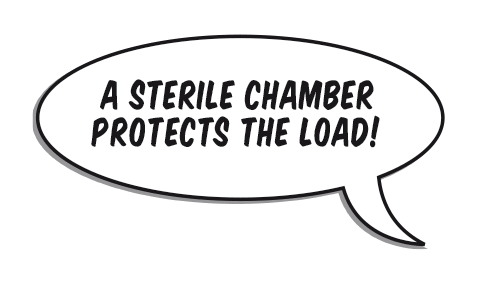 A sterile chamber protects the load! 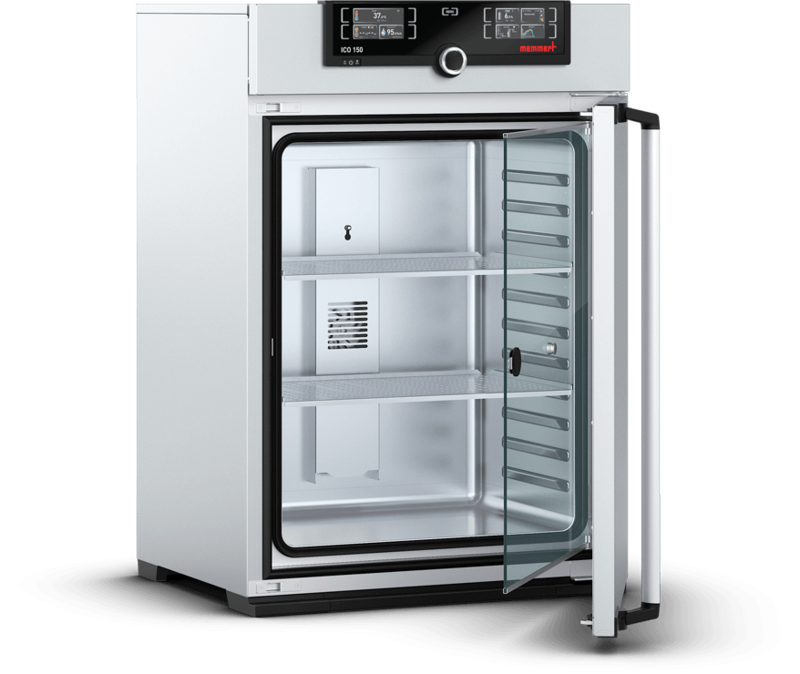 Further details on our new CO2 incubator ICOmed, brochures and data sheets can be found on the product page. 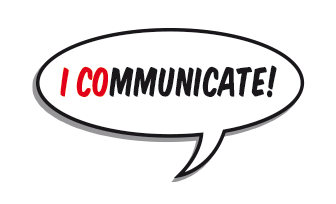 Please do not hesitate to contact us in case you have any questions. 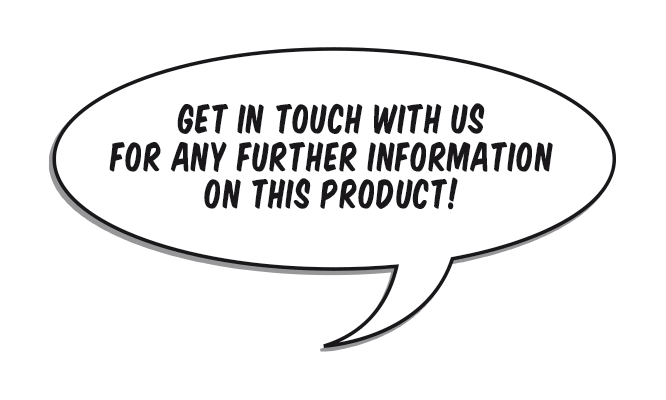 Get in touch with us for any further information on this product! © 2016 Memmert GmbH + Co.KG – All rights reserved.